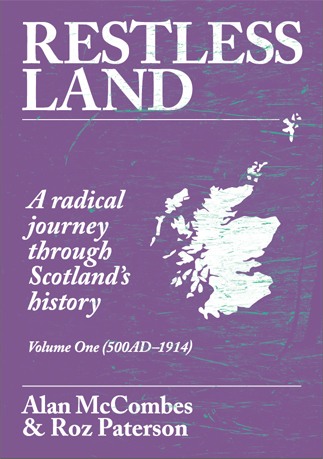 Restless Land is arguably one of the most readable history books about Scotland. Aimed at non-academics, it condenses an enormous amount of research to unravel the tangled tale of the centuries gone before. It looks beyond the kings and queens, the aristocrats and industrialists, the politicians and generals, to the extraordinary men and women from the sprawling masses. This is an epic story of heroism and betrayal, courage and intrigue, sacrifice and avarice told with flair and clarity. This is Alan McCombes’ third book following Downfall (Birlinn, 2011) and Imagine (Canongate, 2000). He was the founding editor of the Scottish Socialist Voice paper, and a founding member of the the Scottish Socialist Party and the Scottish Independence Convention. A Glaswegian born and bred, Alan currently lives in Perthshire. Read our interview with Alan. 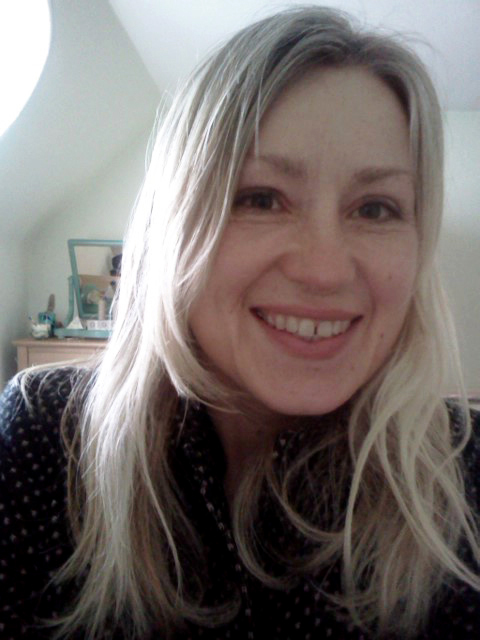 Roz Paterson is a teacher and writer who has written for the Sunday Herald, the Daily Record, the Scotsman, and Scotland on Sunday. She writes regularly for the Scottish Socialist Voice and Red Pepper. She lives in the Highlands with her husband and children. Why go to the pain of researching and writing a highly readable book about Scotland’s history…?